Nathalie Marin-Gest is the Sr. Director of Produce & Floral at Fair Trade USA, having joined the organization in 2013. Growing-up in Fair Trade on the farm support side, Nathalie has trained thousands of workers and growers on fruit, vegetable and rose farms throughout the Americas, having helped them achieve and maximize the impact from Fair Trade Certification. She then pivoted to lead the exploration of bringing Fair Trade to agricultural production in the “global north,” helping to certify the first Fair Trade farm in the United States. 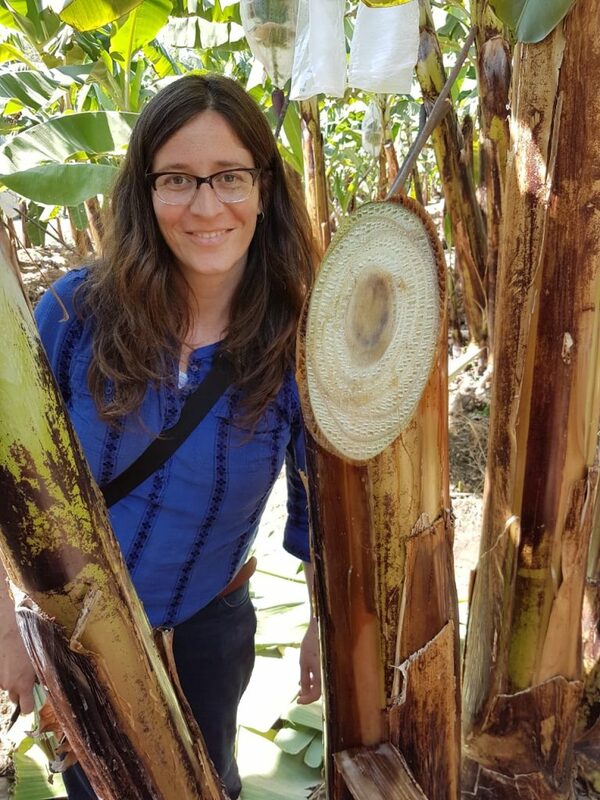 Nathalie now leads the strategic development and growth of the Fair Trade produce and floral program, working together in partnership with all stakeholders along the way to create stronger, more equitable supply chains on all sides of the border. Prior to working at Fair Trade USA, Nathalie worked as a Spanish-English court interpreter in northern California, where she began to learn more about farm worker issues from her work on hundreds of court cases, medical appointments and workers-comp hearings. Other past endeavors include supporting indigenous businesses in southern and central Mexican communities with market expansion efforts of artisanal products, as well as working as a market research consultant within the ag and tech industries. Nathalie has dual Bachelor Degrees in Anthropology and International Business, as well as dual Masters Degrees in Development Policy and Business Administration. She was born in Mexico City to a French and Spanish family, having grown up in both Mexico and California. Besides Fair Trade, Nathalie is passionate about family, cultural experiences and learning.